Tata Motors on Tuesday reported 16.79 per cent drop in consolidated profit at Rs 4,336.43 crore in the quarter ended March 31, 2017. The top automaker's net profit stood at Rs 5,211.49 crore in Q4 FY16. 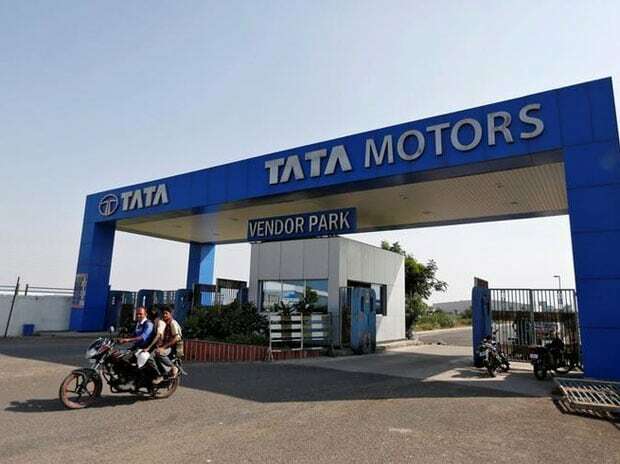 For the quarter under review, Tata Motors posted consolidated revenues of Rs 77,272 crore, down from Rs 79,549 crore recorded in the corresponding quarter last year, the company said in a release. Consolidated revenues in Q4 were lower by Rs 9,032 crore due to translation impact of GBP (British pound) to the Indian rupee, it said. Tata Motors said its Jaguar Land Rover (JLR) business saw a 13 per cent jump in retail sales during the fourth quarter of fiscal 2016-17. JLR is the UK's largest car manufacturer. For the year ended March 31, 2017, consolidated PAT (profit after tax) stood at Rs 7,557 crore, down from Rs 11,678 crore posted in FY16. Consolidated revenue for the full fiscal (FY17) was Rs 269,850 crore, lower than Rs 273,111 crore posted in FY16, the release said.